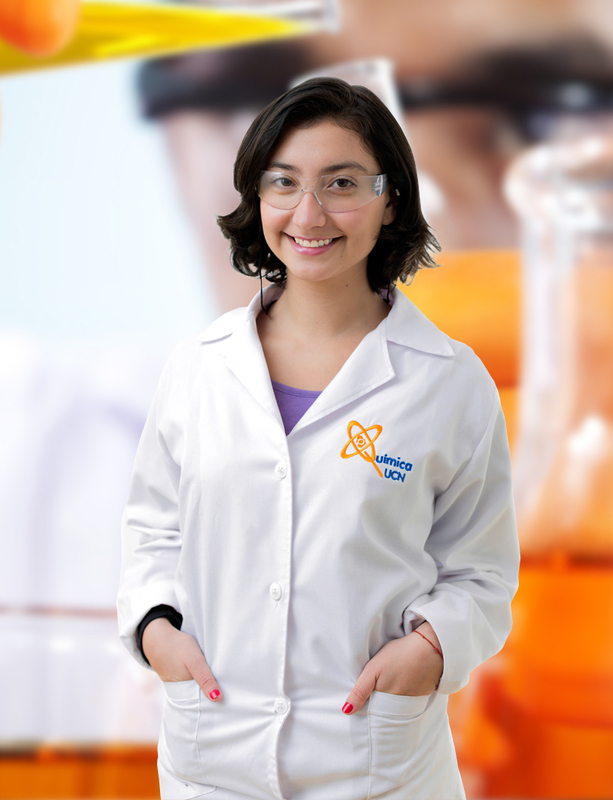 A UCN graduate with a degree in Chemical Analysis is a professional prepared to work in testing laboratories with the cognitive ability to identify and propose methods and techniques for chemical analysis. Their work is based on their knowledge of traditional and chemical analysis techniques. In addition, a Chemical Analyst has the ability to implement and verify management systems and control for quality, according to the existing norms governed by analysis and testing laboratories. This educational experience allows for training in laboratories associated with the mining industry (with both metals and nonmetals), food industry, environmental protection and quality control. The UCN program in Chemical Analysis has a first class infrastructure and outstanding laboratories where multiple learning experiences take place, providing the required knowledge to practice the profession, especially in the Analytical Services Laboratory, accredited under NCh-ISO17025.Of2005. “Decidí ingresar a la UCN porque me brinda la oportunidad de estudiar y trabajar en lo que me gusta, tomando en cuenta su prestigio; a pesar de estar lejos de mi ciudad: Chillán”.